****Hint: I have made this dish with a spicy mango salsa and it did not work out as well. The fruit did not match with the other flavours of this dish. 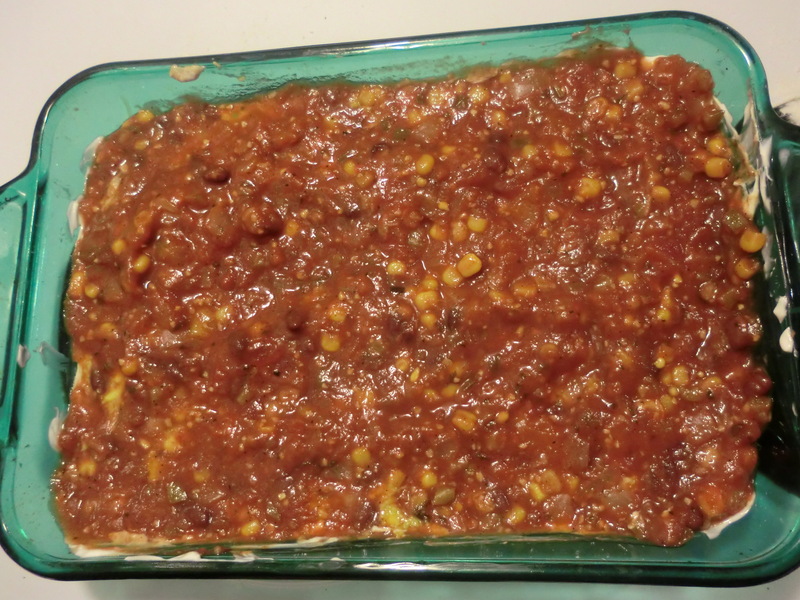 I find that the best salsa to use is something chunky and spicy.